You can purchase Laura’s music by clicking here. 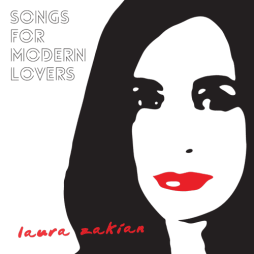 This is Laura’s ‘mixtape’ of songs of personal significance, a mixture of contemporary classic love songs, alongside new versions of standards featured on Frank Sinatra’s Songs For Swinging Lovers. Read reviews of the album here. Read more reviews of this album here. Laura’s long awaited follow-up to the critically acclaimed debut album Nobody Else But Me. Laura swings effortlessly, combines a lightness of touch with deep a reservoir of power and control and always draws the listener in. Read reviews of the album here. 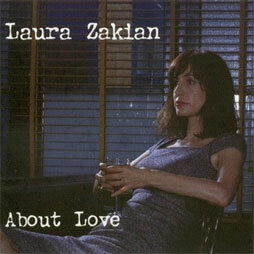 This is Laura Zakian’s debut album. It has a laid back, breezy swing, with slinky and seductive delivery. Read reviews of this album here.